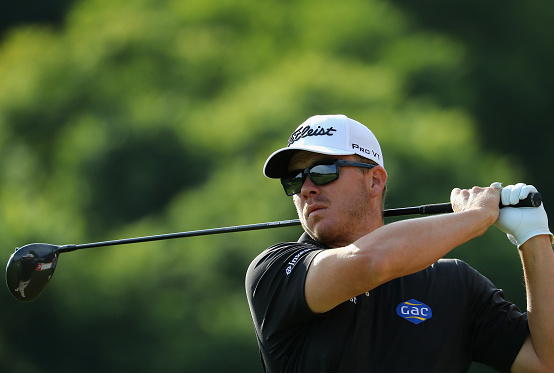 George Coetzee fired a bogey-free 7-under 64 on Friday at Pretoria Country Club and will take a one-shot lead into the weekend at the Tshwane Open. The 2015 champion, who grew up playing the Waterkloof course, surged up the leaderboard early when he reeled off six birdies in a seven-hole stretch before the turn. A closing nine of eight pars, alongside one final birdie, had Coetzee posting a halftime lead of 11-under par. “I’m happy to have posted two pretty good rounds. I’ll try and just focus on playing decent golf and posting good numbers for the weekend,” said Coetzee, a three-time European Tour winner. 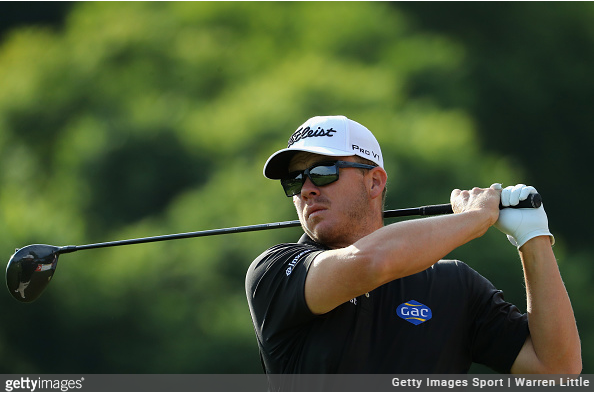 “It was a nice stretch on the back nine – my front nine – where I got a couple of birdies in a row. “On the front nine – my back nine – I felt like I played pretty well, I just didn’t get the ball in the hole but I guess that’s the way golf works. Sitting T2 at 10-under par is the duo of Finn Mikko Korhonen, who matched Coetzee’s low-round 64, and Chile’s Felipe Aguilar (67). South African Louis de Jager, the overnight leader, was three further back at 7-under par, alongside countrymen JC Ritchie and Justin Walters, and Portuguese Ricardo Gouveia. Four more South Africans in Thomas Aiken, Christiaan Bezuidenhout, Combrinck Smit and Erik van Rooyen were 6 under, joining Scotland’s Scott Jamieson and Frenchman Clément Sordet in the eighth position. Englishman Danny Willett was at 4 under following a 68. It marked the 2016 Masters winner’s first sub-70 round since returning from a shoulder injury, and his first made-cut of the season. Erik Van Rooyen hits “an absolute ripper” which almost fell for an albatross on the par-5 9th. He would tap in for the eagle. "An absolute ripper from Van Rooyen"